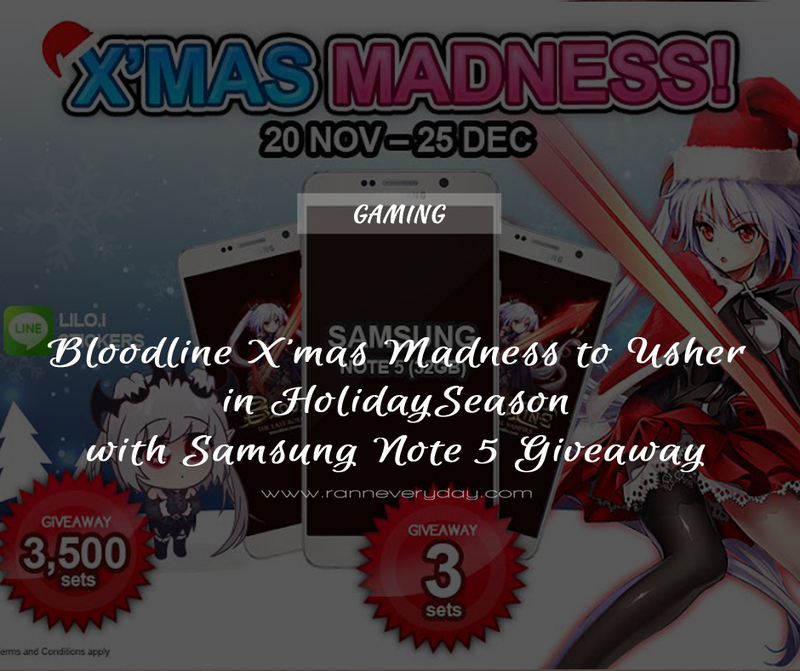 To usher in the holiday season, Cherry Credits Pte Ltd is hosting the Bloodline X’mas Madness Giveaway, in which participants stand a chance to win a Samsung Galaxy Note 5 (32GB). 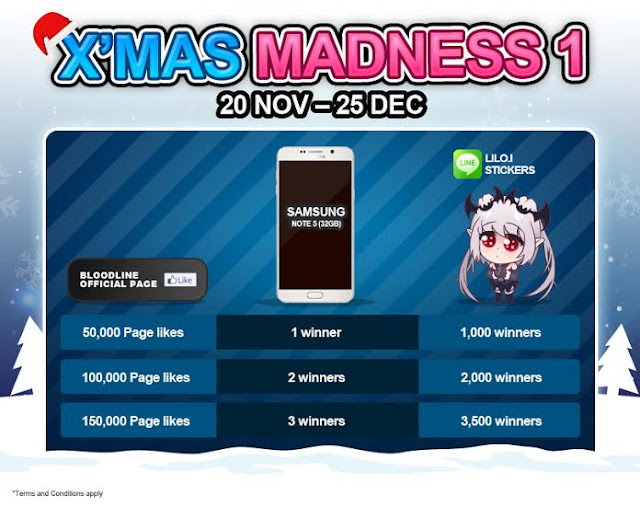 Additionally, all new Bloodline accounts created by 31 December 2015 will receive an X’mas Starter Pack (250 Gems and 120,000 Gold) upon reaching Squad Level 5. 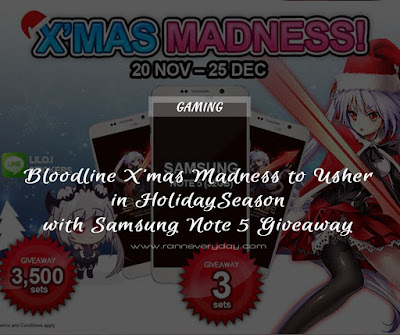 Participants can sign up and find out more here: http://bit.ly/Bloodline_XmasMadness. Aside from the December Giveaway, Cherry Credits also unveiled an upcoming major update for their latest mobile RPG, Bloodline: Job Change, a new gameplay feature that offers a unique take on the Mobile Card Battle RPG genre. The Job Change is an in-depth Hero Growth Content which provides variety of job advancement options to each Hero Card. Job Change feature is slated to be available soon. With it, players can challenge five Class Masters to earn the right to advance their heroes to new class specializations. 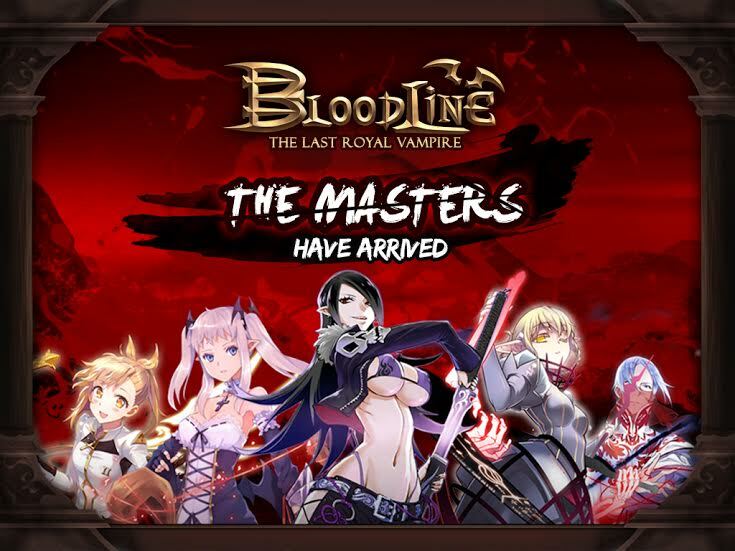 For more information on the Job Change and how to challenge the Class Masters, please visit: http://bloodline.cherrycredits.com/jobchange. Bloodline was released on 14 October 2015 on the Apple App Store and Google Play for iOS and Android device users in Singapore, Malaysia and the Philippines. By early November, Bloodline achieved 100,000 downloads and climbed to the top 10 in overall Game, RPG genre and Grossing rankings in Singapore and Philippines*. Currently Bloodline is available throughout Southeast Asia’s Apple App Store and Google Play Store.